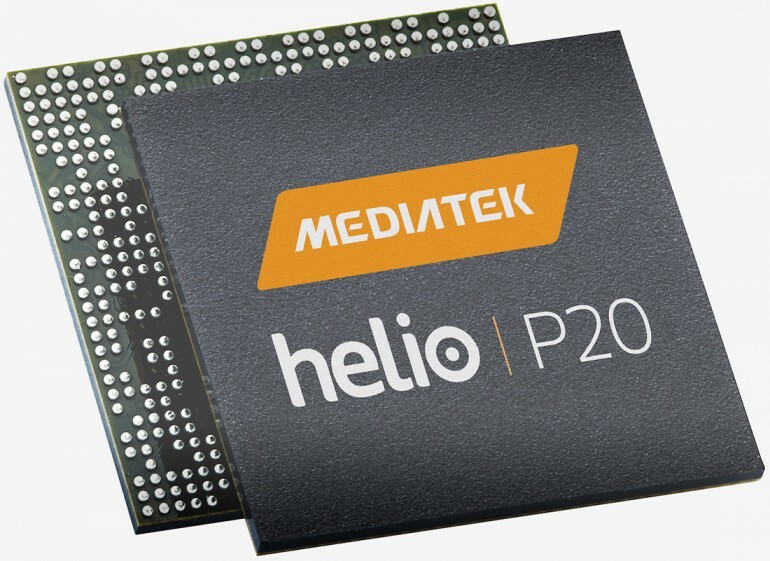 By now, almost everyone who are into mobile devices know MediaTek, and the semiconductor company has unveiled a successor to the mid-range Helio P10 processor, the aptly named Helio P20. Interestingly, it is the first system on chip (SoC) to support LPDDR4X, a more efficient LPDDR4 RAM by Samsung. On paper, the Helio P20 is supposedly 25% more power efficient in comparison to its predecessor, the Helio P10. This makes sense, as it is built on TSMC’s 16nm FinFET Plus (16FF+) process; the Helio P10 was a built on TSMC’s 28nm HPC+ process instead. Of course, the Helio P20 also supports LPDDR4X, which provides 70% more bandwidth and is 50% more efficient in comparison to LPDDR3. Other than that, the Helio P20 is packed with eight Cortex-A53 cores, which is the very same cores used in the Helio P10. 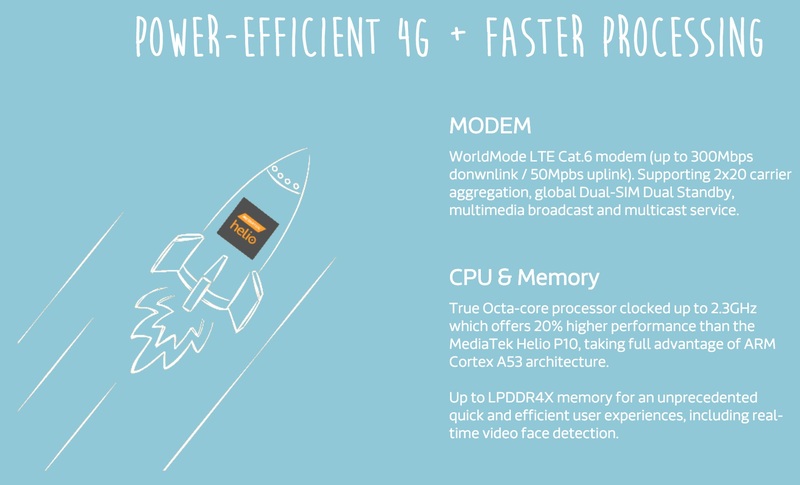 However, the Helio P20’s cores are clocked higher at 2.3GHz, which is complemented with ARM’s new Mali-T880 GPU – MediaTek mentioned that this is ARM’s highest-end GPU to date. In terms of connectivity, the Helio X10 supports Cat.6 LTE, which is capable of 300/50Mbps data speeds. It also supports dual-SIM capability and MediaTek’s Imagiq Image Signal Processor (ISP), which is also found on the Helio X20. It brings with it support for dual-phase detection autofocus – which is claimed to be four times faster than traditional autofocus systems – and better image quality. 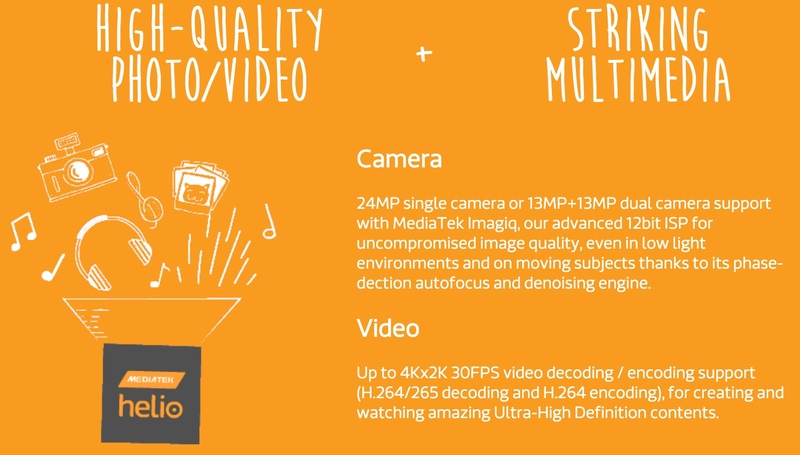 According to MediaTek, the Helio P20 will be making its way to devices in the second half of 2016. It’ll be interesting to see how this SoC performs in real life once it hits the market.